Sink Ya Teeth are an English Post-Punk Dance Infused duo formed in 2015. 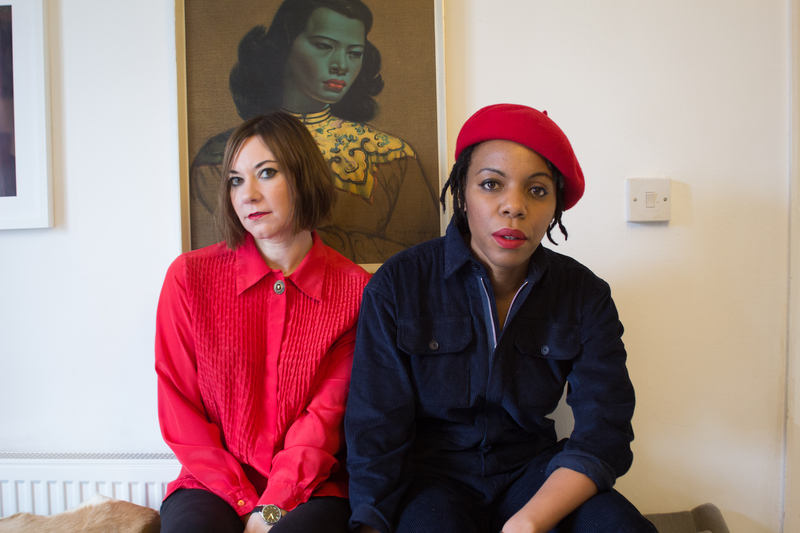 The band features ex-Girl In a Thunderbolt Maria Uzor and ex-KaitO Gemma Cullingford who write, record and produce all of their music themselves from their Norwich homes. 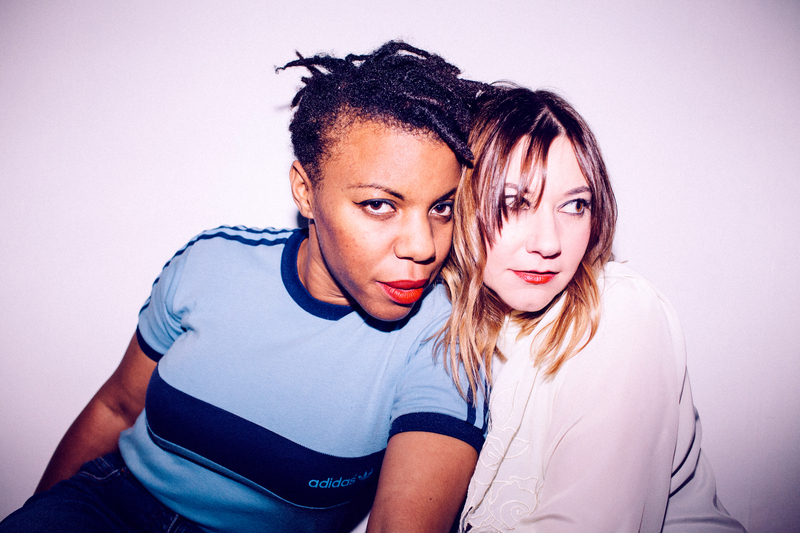 Uzor and Cullingford fuse 80’s and 90’s inspired rare groove and Electronic Dance Music with post-punk bass lines and ferocious vocals, with subject matters focusing on the human experience that everyone can relate to. Their self-titled debut album, released June 2018 on Hey Buffalo, won 6 Music's 'Album of the Day', and was championed by Steve Lamacq and BBC Introducing, who invited them to Maida Vale to record a session.